This is an exhilarating time in phosphorylation and ubiquitylation research. The MRC Protein Phosphorylation and Ubiquitylation Unit (PPU) is a major research centre that focuses on the understanding of the biological roles of phosphorylation and ubiquitylation and how disruption of these processes cause human diseases such as neurodegeneration, cancer, hypertension and immune disorders. The ultimate goal of the Unit’s research programmes is to help develop new improved strategies to treat disease. The MRC PPU operates as a focal point between life scientists, pharmaceutical companies and clinicians to ensure that we make a critical contribution to medical research, together reaching a deeper understanding of disease. We have the following teams at the MRC PPU, who are ready to help you with your research. Protein kinases are the pharmaceutical industry's most important class of drug target against which small molecules have been developed in recent years, with the goal of disease modification for a number life-threatening ailments. The MRC Protein Phosphorylation and Ubiquitylation Unit at Dundee pioneered analysis of the selectivity of protein kinase inhibitors by setting up the first service to tackle this problem in 1998. This procedure, termed "kinase profiling" proved to be of great help to the pharmaceutical industry, speeding up the development of specific protein kinase inhibitors with therapeutic potential. Our service encompasses >140 protein and lipid kinases and our service is open to both academia and industry entities world-wide. 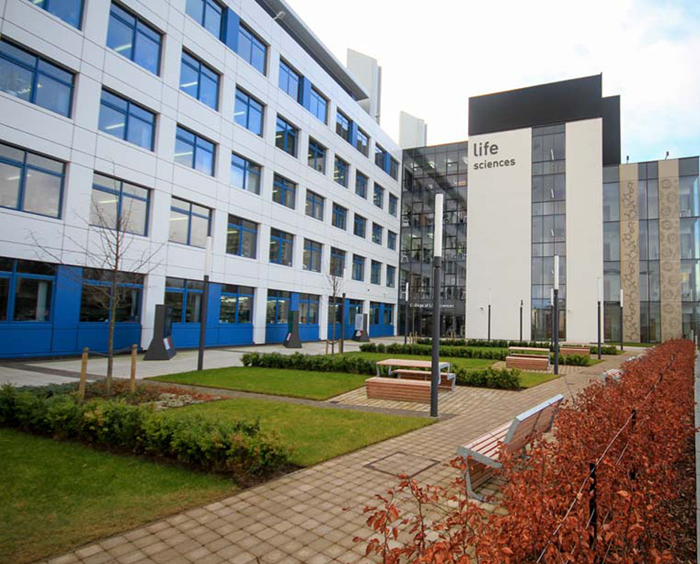 The MRC Protein Phosphorylation and Ubiquitylation Unit (MRC PPU) based in Dundee, Scotland is the world's leading Centre focused on two of the most critical post-translational modifications (PTMs) occurring in all cells. Our scientists are working to gain a greater understanding of these modifications and their function in normal cells. These studies will ultimately inform the greater research community as an increasing number of human diseases have been found to be affected by aberrant phosphorylation and ubiquitylation. In order to proceed with their research MRC PPU investigators are constantly generating critical tools -- including DNA constructs, proteins and antibodies. The MRC PPU Reagents site has how made these reagents more easily accessible for the entire research community. Scientists world-wide can now identify critical reagents from the MRC PPU and access them for their own research.